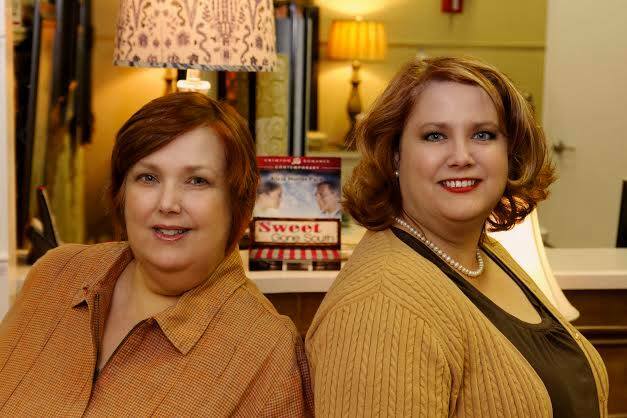 Alicia Hunter Pace is actually authors Stephanie Jones and Jean Hovey who write contemporary romantic comedy and light fantasy with a distinct southern voice. Hi ladies! Can you tell us a little about your latest book? 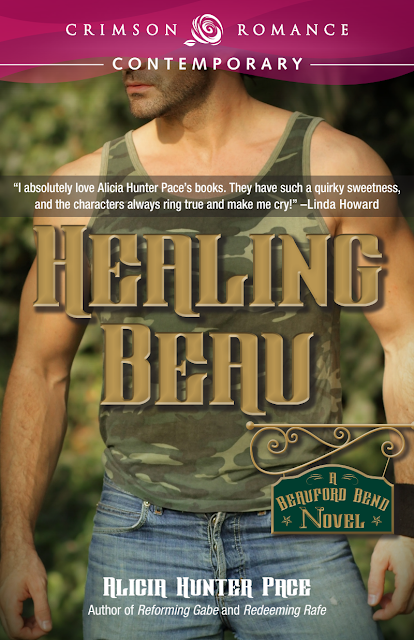 Our latest book, Healing Beau, is a story of a soldier who comes home to Beauford, Tennessee, hoping to find some peace of mind. He finds the healing he needs in the arms of the girl who has loved him all of her life. We are really excited that this book has been included in the anthology, Serve and Protect, since that is exactly the type of hero it features. 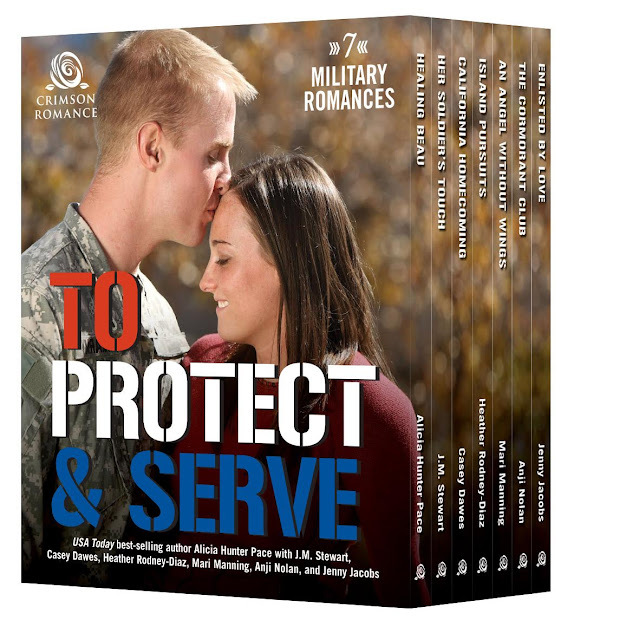 Find Healing Beau on Amazon and Serve and Protect. We loved the idea of a hero who is strong and tough on the outside coming face to face with the fact that he can’t control everything, and that admitting you need help isn’t a weakness. We talked about what type of heroine would be able to not only cope with this in a hero, but would also be able to show him how to trust himself enough to find love. It is the final book in our Brothers of Beauford Bend series. This novel, like the others in the series, is set in the imaginary town of Beauford, Tennessee. We created this town because we fell in love with the idea of a town that centered around the creative energy of artisans. Romantic comedy is the genre that we write because it is the genre that we live. Our voice is light hearted and funny so this genre is a perfect fit for us. Like many other authors, our brains are full of stories that are dying to get out. In fact, that is how we started our first book. We were just writing a story and going back and forth with it; then, after a few weeks, I said to Jean, “Hey, this is a book.” The rest, as they say, is history. That varies from book to book. Most often we think about the character’s background, origin, and family history. Since we are both from the South, we also often do what is referred to in Alabama as “Who are your people?” And like every other author, we use name books, websites, and the phone book. We are about to have an awesome contest on our Facebook page and the winner will get their name used as a character in a book. It will be fun to come up with a character to go with a name. Do you struggle to come up with book titles? Oh yes! It is often almost as tough as coming up with the entire plot. Do they come before, during or after you've written your book? We would like for them to come before the book is written, especially in a series, but we often find the titles during the writing. Thankfully we have never had to find a title after a book was completed. One of my favorite all-time books is MacKenzie’s Mountain by Linda Howard and one of Jean’s favorite is This Heart of Mine by Susan Elizabeth Phillips. I was inspired by Linda Howard long before I ever met her. As a reader, I love how she creates wonderful characters in such a way that I feel as if I know them and the places they live. 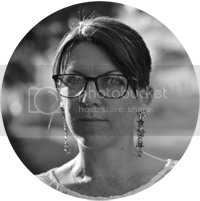 After I became an author myself, I had an all new admiration for her with how much she gives and shares with other authors and how she is always true to her stories, yet manages to see writing for the business that it is. Songs, snatches of conversation, movies, magazine pictures, television shows, football, cats, good memories, bad memories, cats, dogs, pimeto cheese sandwiches, and billboards. Really, what doesn’t. There are stories every where. Jean and I both find it easiest to write at home. We both also agree that this is Gone With the Wind. Roxie Rivera is right up at the top of my favorite author list right now and Louis Lamour is an all time favorite. Jean loves books by Susan Elizabeth Phillips and Eloisa James. One random fact about myself is that I once won a blue ribbon for a pecan pie. A random fact about Jean is that she and her husband are billet parents for hockey players from a junior hockey league. Hmmm, that one is tough--for me I think it would be Delta Burke. Jean says if she’s going to dream, she might as well dream pretty—Sela Ward. I live in Walker County, Alabama, which was at one time the murder-for-hire capital of the United States. An interesting fact about where Jean lives is that she lives in a house that is over a hundred years old. We have lots of ideas that we would like to write about. We are going back to the setting of our first romantic comedy books, Merritt, Alabama for our next few books. We would also really like to do an entire series build around the members of a professional football or hockey team. So many stories, so little time. Before I kick the bucket I would love to visit Thailand. I am a Beauty and the Beast girl all the way--which actually explains a few things about my romantic history. Jean is also a fan of this fairy tale and was an fan of the Beauty and the Beast television series that starred Linda Hamilton and Ron Pearlman. I dreamed of being a writer when I was in elementary school. I recently found a romantic story that I had started the summer I was in 5th grade. I had just lost that dream as I grew up and I feel so lucky to have the chance now to live that dream. Jean also had dreams of being a writer and actually wrote while she was in college but it wasn’t until we were fortunate enough to find each other that it all came together! Stephanie lives in Jasper, AL, where she teaches sixth grade and wishes for a bookstore. She is a native Alabamian who likes football, civil war history, and people who follow the rules. She is happy to provide a list of said rules to anyone who needs them. Jean, a former public librarian, lives in Decatur, AL, with her husband in a hundred-year-old house that always wants something from her. She likes to cook but has discovered the joy of Mrs. Paul's fish fillets since becoming a writer. Find the girls on Amazon at Alicia Hunter Pace , on their Website or sign up to their newsletter. Suzy, we are so excited to visit with you today. Thanks for hosting us! Such a pleasure to you have you both on the blog, ladies! !